One of our good friends, who our readers have seen shooting his SCAR-17s many times, has sold off his 17 and replaced it with a SCAR-20s. It seems one of the SWAT snipers brought one to team training and it was the “Belle-of-the-Ball”. I don’t have hard numbers, but it is my understanding multiple team members put in orders. 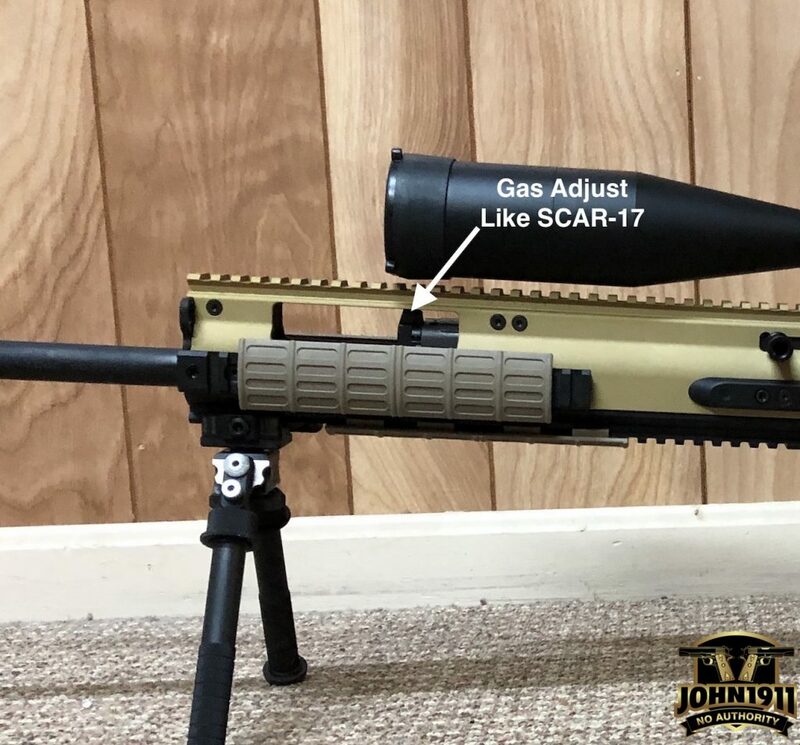 Gas Adjust for Suppressor use in same location as 17. 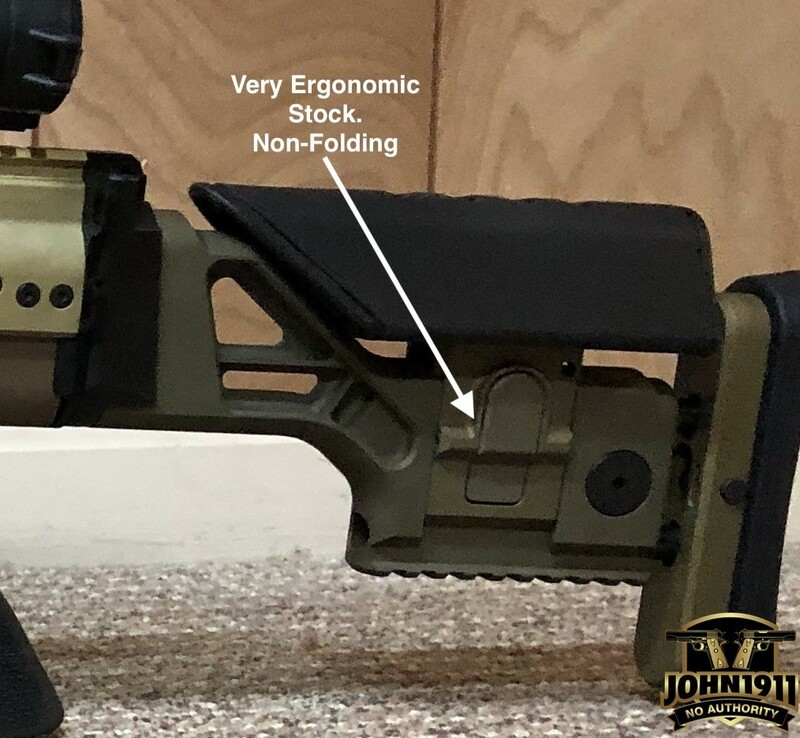 More ergonomic and comfortable stock for long strings of shooting. More comfortable recoil impulse (I attribute this to weight and barrel length). A few more FPS out of the 20” barrel for extended shot training. Factory upgraded trigger over 17. Geissele of some kind I think. 6 barrel hard points. The 17 has 4. 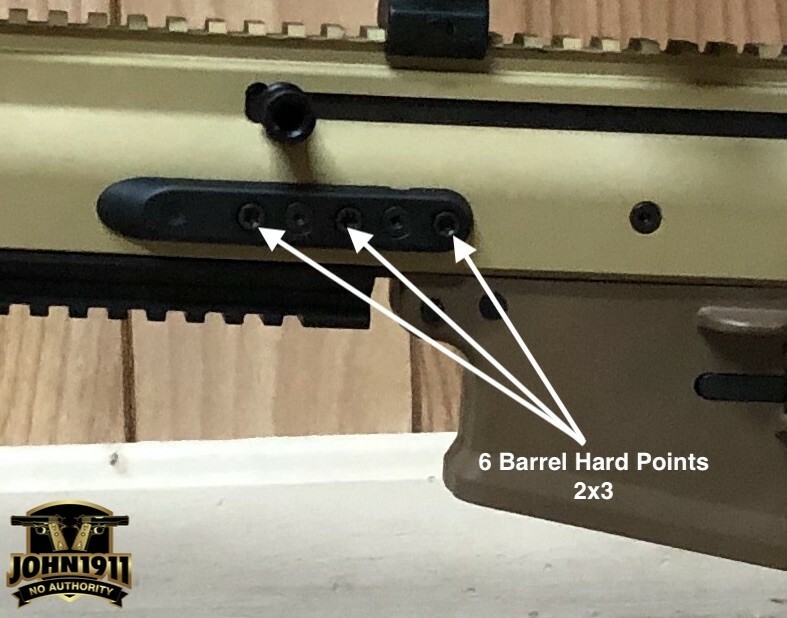 The owner says when he looked at what the SCAR-17s are selling for used, what the actual cost our dealer was quoting on a 20s, and adding in the cost savings of NOT having to upgrade the trigger, the price different seemed reasonable. At least to him. I have to admit, there must be something to this. The cops on the sniper team aren’t made of money. Being gun guys, they WILL buy up. But they don’t toss around collector money just for the heck of it. It must have made an impression.